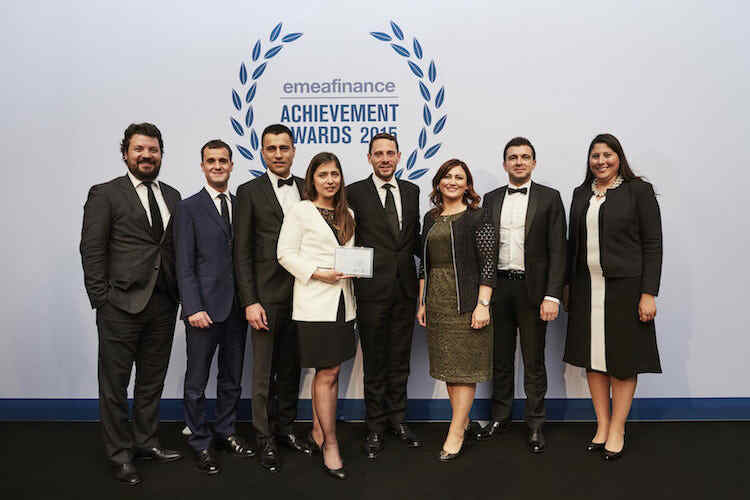 InfraMed and Limak won a EMEAfinance Magazine 2015 achievement award for the €395m financing of the Hamitabat Project, as Best Structured Finance Deal in CEE of the year. The Project, a 1156MW combined-cycle gas turbine located 180 km northwest of Istanbul in Turkey, is financed by a mix of commercial loans and ECA-covered facilities. The €395m financing involves UniCredit, Yapi Kredi Bankasi, KfW, ING, DZ Bank, Euler Hermes and Delcredere Ducroire. The award was handed to the deal team on 9 June 2016 at the Royal Horseguards Hotel in London.